Start by creating a conducive home office. According to Owl labs, 68% of global employees work remotely, at least once a month and have a 24% chance of being happier and more productive than those that do not work remotely or do not have the option to. It is clear that flexibility and convenience are highly valued, moreso in the world of work. This need has spurred on the emergence of home workspaces where people can feel the “seriousness of work” and the “comfort of home” at the same time. Home workspaces are in vogue and you can have yours without trading in your kidneys. Getting the right monitor(s) can enhance or take away from your remote work experience. Whether you are a content creator, programmer or video gamer, the type of monitor you choose determines the colour accuracy, display resolution and frame rates you get. It’s so important that a lot of people tend to splurge on it. But we’ll recommend an Acer SB220Q bi 21.5. This Acer monitor has an ultra-thin zero frame design (almost bezel-less). It has a full HD (1920 × 1080) resolution with both HDMI and VGA port selections. It also supports AMD Freesync, I can bet gamers will be excited about this one. 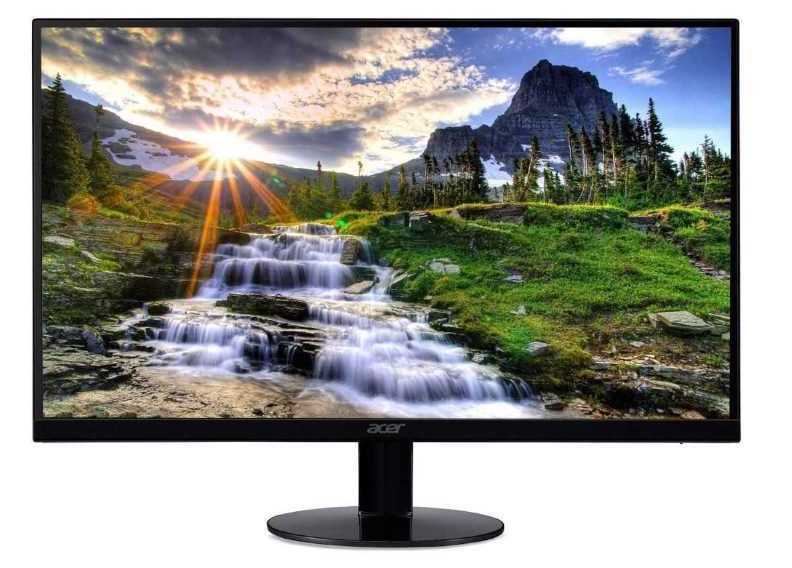 In my opinion, this Acer offers the best bang for buck monitor with pretty accurate colours. 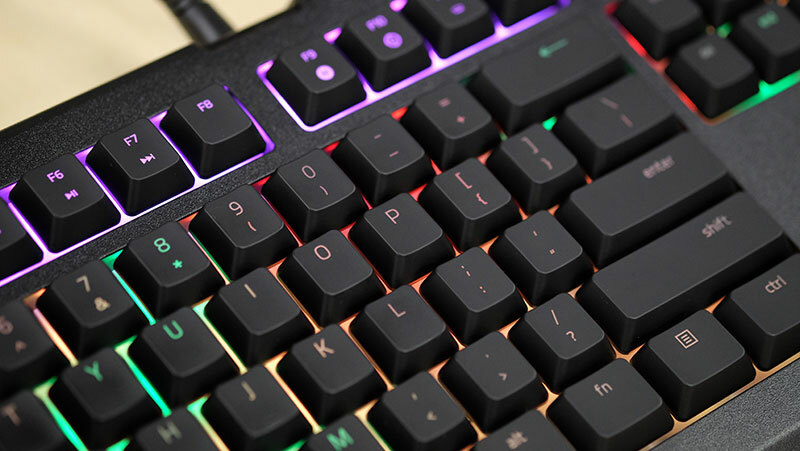 The Cynosa is a backlit keyboard from the popular gaming accessory giant, Razer. It offers premium performance for a decent price and comes with beautiful, fully customizable RGB backlighting. It is spill resistant and very durable. It is a well-rounded keyboard and can be used by gamers and regular users alike. The Logitech G213 is an extremely comfortable and ergonomic keyboard thanks to its built-in palm rest. The G213 has “gaming grade features” such as its user-customizable macros for key combos and even features for regular users like the dedicated media buttons. With those media buttons, users do not have to use the mouse or touchpad to change basic media settings. The G213 also has fully customizable RGB lighting. You will definitely need to store, backup and transfer a lot of important information. Finding a storage design for our home office comes down to what you do and what you want to use it for, if you have a lot of data to store: a 4TB external storage device would be a great idea, if you have to transfer a lot of files to and fro other devices: a 32gb 3.1 ultra fit flash drive would come in handy and if you need faster internal storage adding an M.2 SSD to a compatible system would make all the difference. Here are my top 3 storage device recommendations: WD My Passport Portable External Hard Drive, Samsung USB 3.1 Flash Drive, Crucial MX500 Internal SSD. 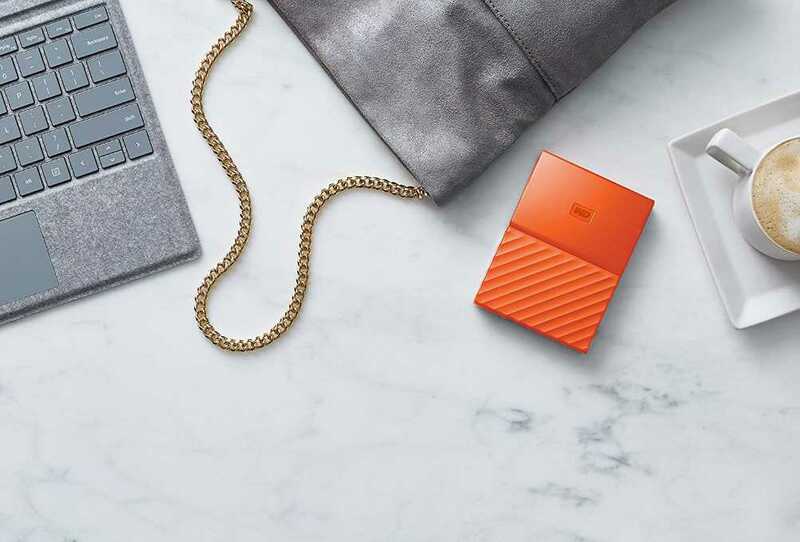 For creators and photographers alike looking for large external storage, the WD 4TB is “Trusted Drive built with WD reliability”, it utilises the fast speed of the USB 3.0 while also being backwards-compatible with USB 2.0 ports (the older slower ports). For lovers of aesthetics, this drive comes in a variety of colours and storage sizes that may excite you. SSDs are over 10 times faster than regular HDDs. Personally, I am an SSD evangelist, thanks to their super fast speed and reliability. The Crucial MX500 SSD would be an excellent addition to any compatible laptop or desktop computer; with an SSD on a windows 10 laptop, you can get faster than 10 secs boot times. High precision, faster reflexes or extra customizable buttons (buttons that can be programmed to do things like launch programs, execute macros etc), this mouse would make your current mouse feel like an old piece of rock by comparison. I strongly recommend Logitech G402 Hyperion Fury. Tagged “The world's fastest gaming mouse” by Logitech, the G402 is a wired USB mouse with 8 easily programmable buttons. These buttons can be set to specific actions such as: opening a browser, playing the next song or even creating a new tab in a browser. It offers accurate targeting, which is particularly important to designers, graphic artists and gamers because of its high precision. 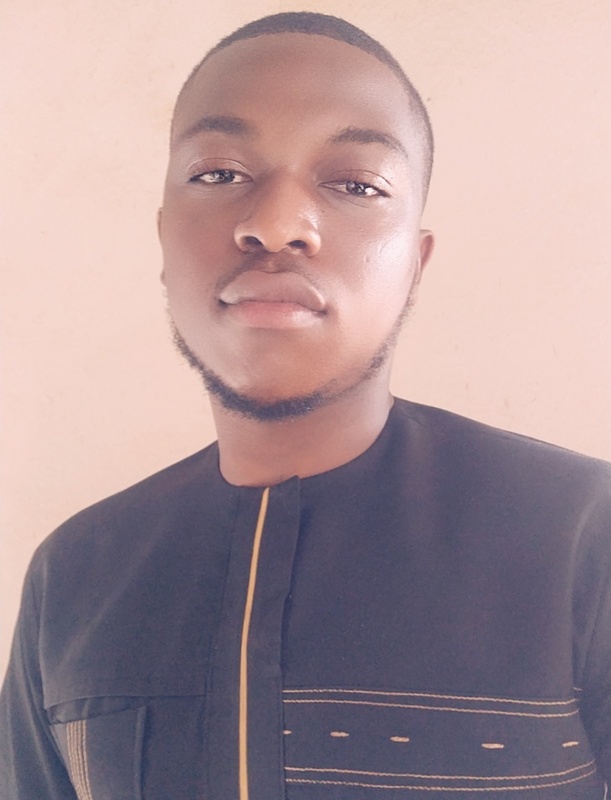 Whether it’s great sound quality to watch your favourite series (mine is GoT), or listen to the musical intricacies of your favourite band, a quality sound system is definitely worth having. Top picks for budget-friendly speakers or headphones: Creative Stage Air Portable and Soundcore Vortex. The Creative Stage Air is a reasonably priced monitor soundbar, it comes with both wired and wireless (bluetooth) connectivity, boasting of about 6 hours of battery life upon full charge. The device also be used anywhere in the house without the need to be plugged into a power source. The Anker Soundcore vortex are lightweight headphones that have built-in microphones and a wired mode. The Soundcore Vortex offers more than 15 hours of music playtime on a full charge and uses Qualcomm aptX to deliver high definition low latency audio (it reduces delay and enhances the speed of the transmission). Cable management and concealers are useful if you plan to have a well arranged and organised workstation (no one wants messy/dangling cables running from place to place). Cable concealers help to organise and conceal your cables, keeping them hidden and organised. A three-pack set of HDMI cables for display connections from your computer to your monitor. My all-time favourite accessory, these customisable lights have a wide range of uses from DIY decoration to mood setting. These lights can be set in multiple colours or style. For more items, take a look at my Amazon idea list. Also, feel free to reach out to me on Twitter if you have any questions.